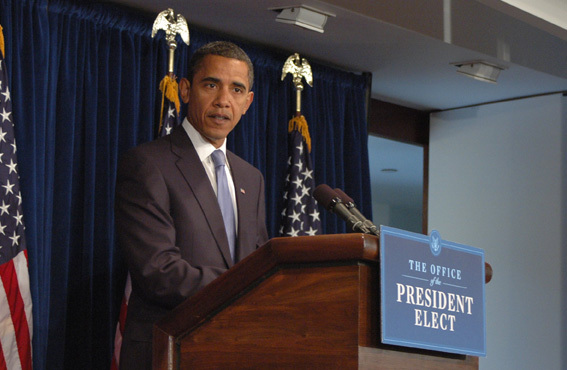 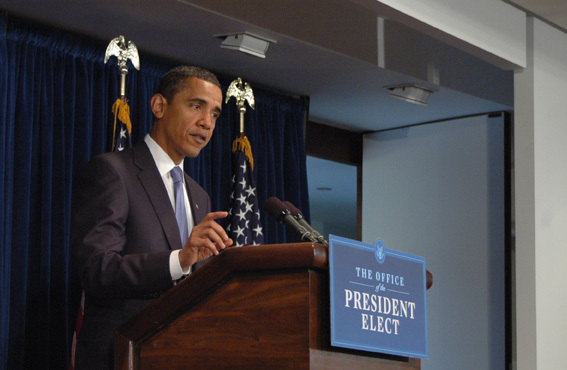 Jan. 7, 2009--President-elect Obama continues to build the new Administration. 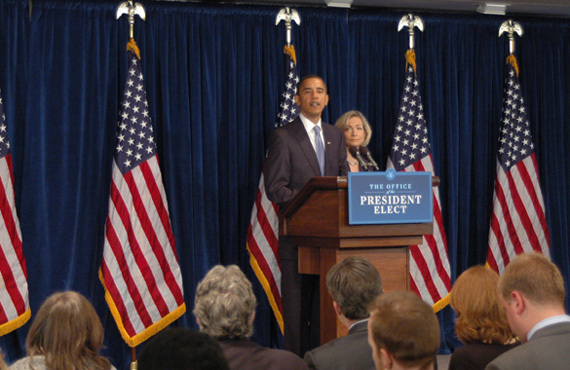 In a press conference at transition headquarters he announced Nancy Killefer as Chief Performance Officer and Deputy Director for Management at OMB. 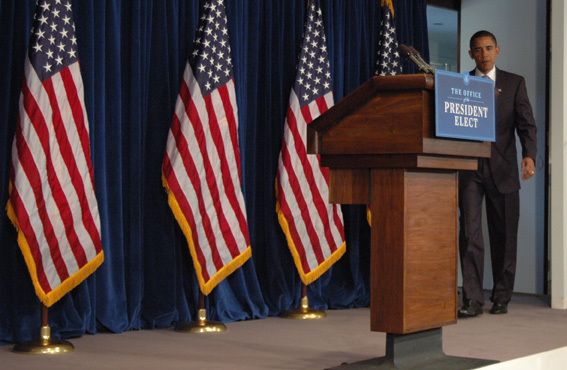 Killefer is a senior director at McKinsey & Company and served as Assistant Secretary for Management, Chief Financial Officer, and Chief Operating Officer at Treasury under President Clinton.